It started out with a simple question..."Will you marry me?" 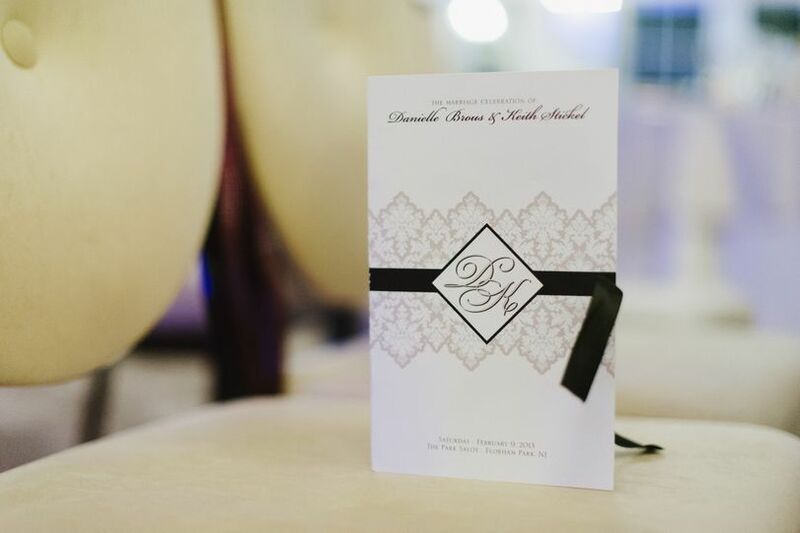 After planning my own wedding four years ago and designing the invitation and coordinates, a true passion has grown for all things wedding. Since that fateful day so seemingly long ago, I have been able to help many friends and referrals find their perfect invitation. 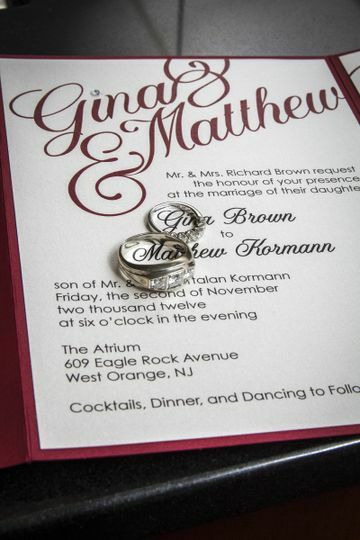 LMWeddings is your one-stop source for all your wedding stationery needs and more! 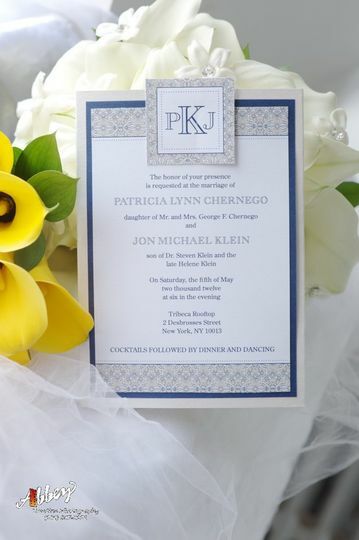 Custom designs are created just for you, making each wedding invitation or save-the-date uniquely yours. The perfect look can be made to work with any budget. 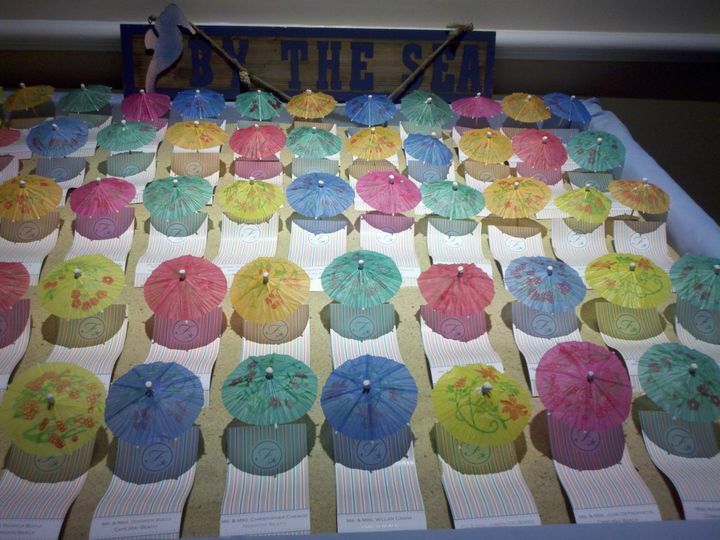 So stand out from the crowd and let LMWeddings be your "something blue" as you plan your dream day! I am so happy that we used Lisa for our wedding invitations! 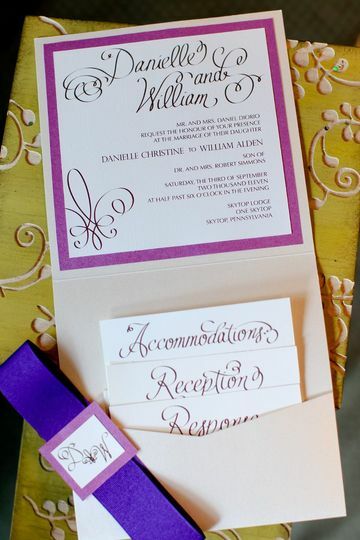 She made the process so easy and the invitations were absolutely stunning! I continue to get compliments on them by my guests. Thanks again Lisa!! Working with Lisa was definitely one of the most fun (and easiest) aspects of our wedding planning process. Lisa's work is beautiful! 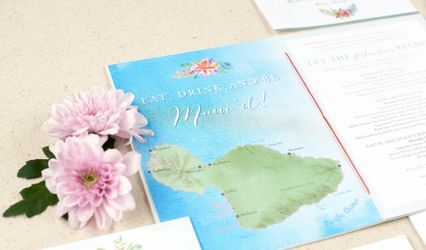 She made the process of designing our invitations and other coordinates, including Instagram signs, place cards, thank you cards, welcome bag cards/literature, and more, a breeze. 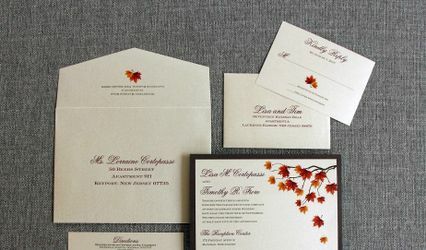 The design process began with answering some questions about our wedding vision/theme, inviting her to my wedding Pinterest page, and sending her examples of a couple of invitations I liked. Lisa then designed and mailed me three gorgeous invitation mock-ups, along with various paper samples. She worked with me to combine my favorite elements from each of her mock-ups to create the perfect wedding invitation for us. 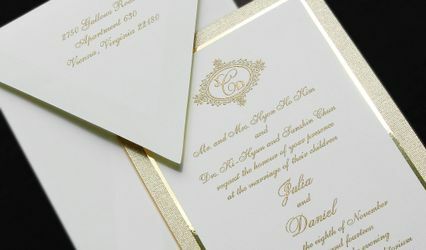 She then created beautiful coordinates (always giving us a couple of examples to choose from) based on our invitation design. She truly captured our vision beautifully and flawlessly! 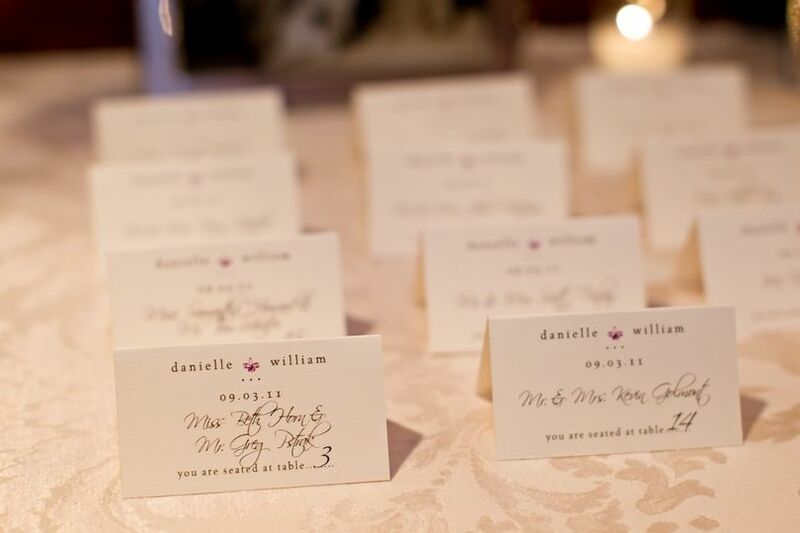 We received many compliments on our invitations and other coordinates, and I would recommend her to my friends in a heartbeat. Lisa was incredible to work with! 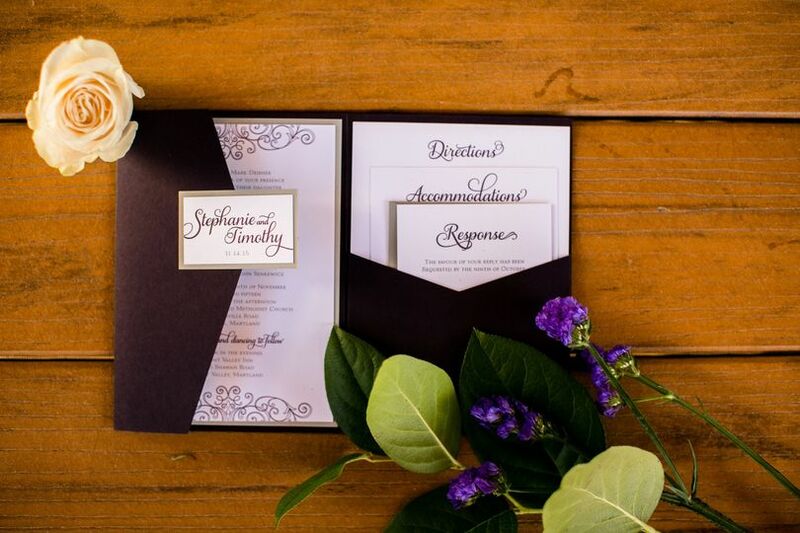 She helped me narrow down the (very) wide array of ideas I had, ultimately designing invitations that were more gorgeous than we ever could've imagined! 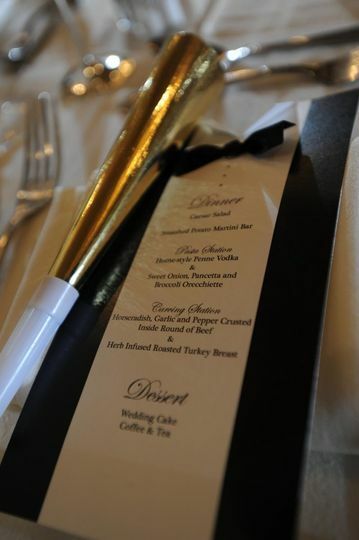 We got compliments from everyone invited and they set the tone so perfectly for our night. She was so wonderful to work with, extremely responsive, and worked easily with our budget. 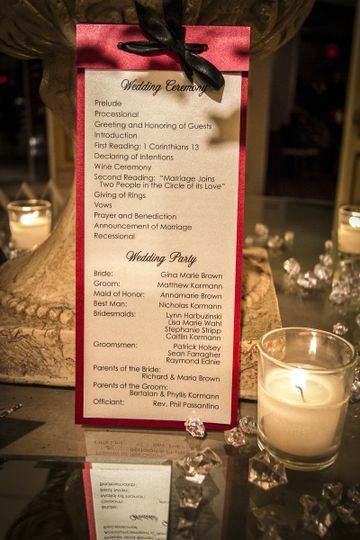 I couldn't recommend LMWeddings more!